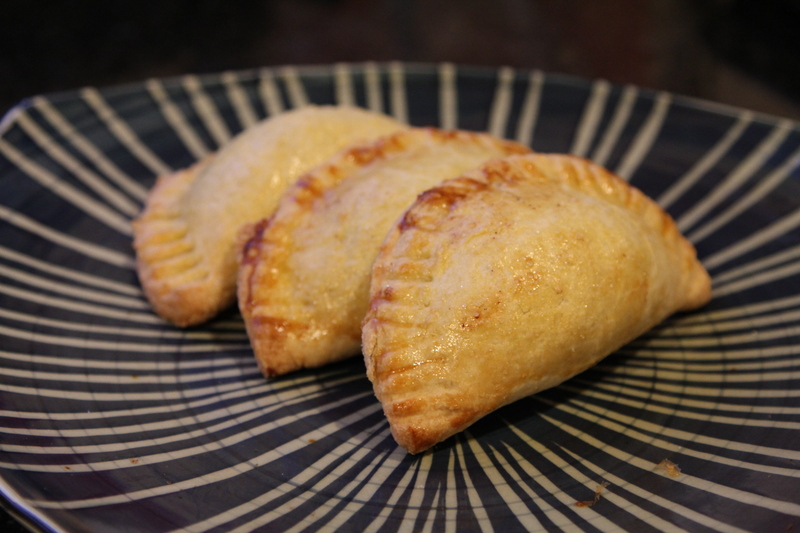 Apple Empanadas [recipe] – Cin Cin, Let's Eat! Thanks to my friend Annie who gave me a big bag full of beautiful apples from her garden, I was so inspired to make something delicious out of them. 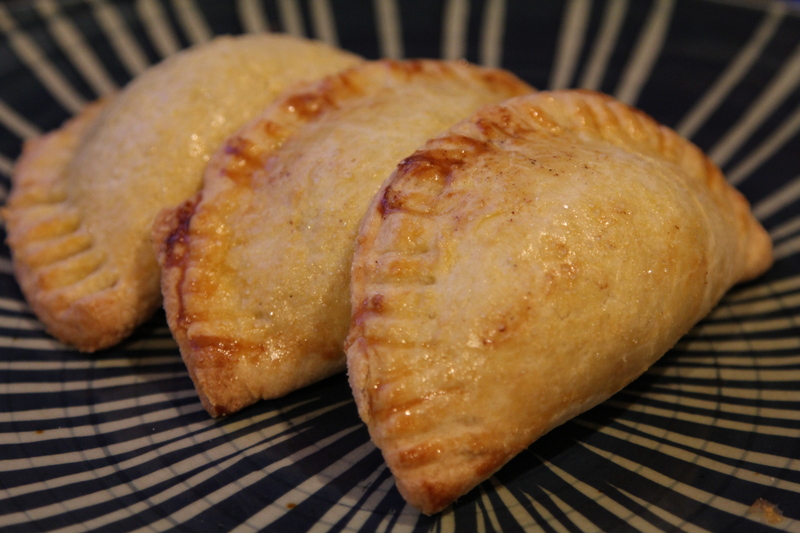 Besides simply juicing them and enjoy some fresh and organic apple juices, my mind was set on apple pie instantly, but a miniature version of it – apple hand pies aka apple empanadas. This was my first time making empanada dough, after doing much research, I decided on a much-referred-to sweet empanada dough recipe from Laylita’s Recipes. Most of the recipes for regular savory empanada dough calls for vinegar, as the sweet ones do not. I’m not sure what the reasoning is behind that, but I would imagine either kind of dough will work with apples. 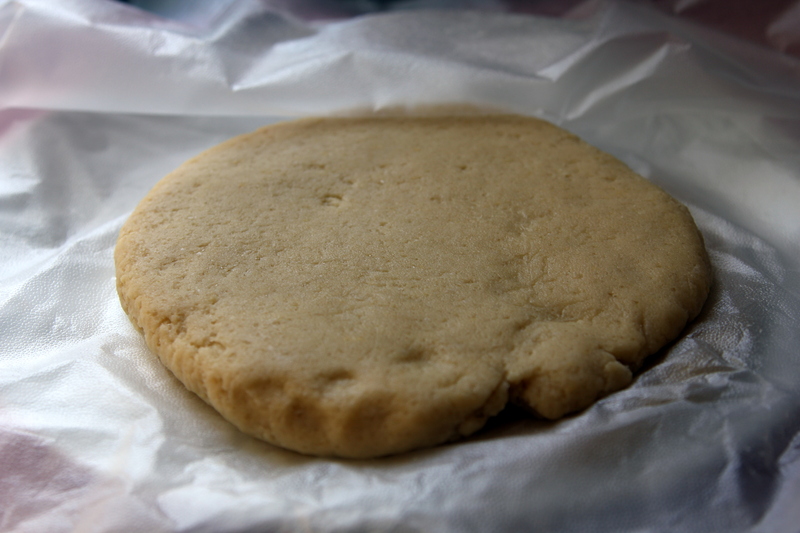 Sweet Empanada Dough from Laylita’s Recipes, makes 18 medium empanadas. For the filling, I decided to cook down the apples first versus filling them raw like apple pies. I thought it would prevent any extra liquid from oozing out and making the empanada dough soggy, and it worked out perfectly. Here is the recipe, with a couple of notes included. 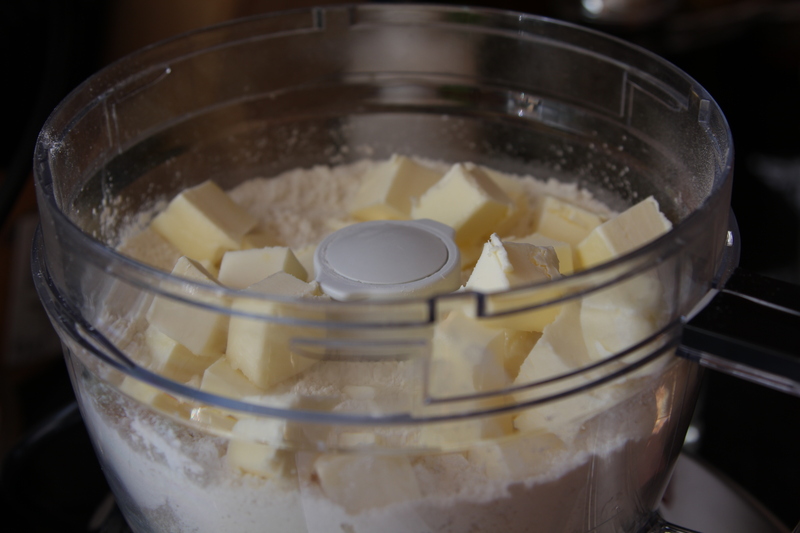 Mix the flour, sugar and salt in a food processor. 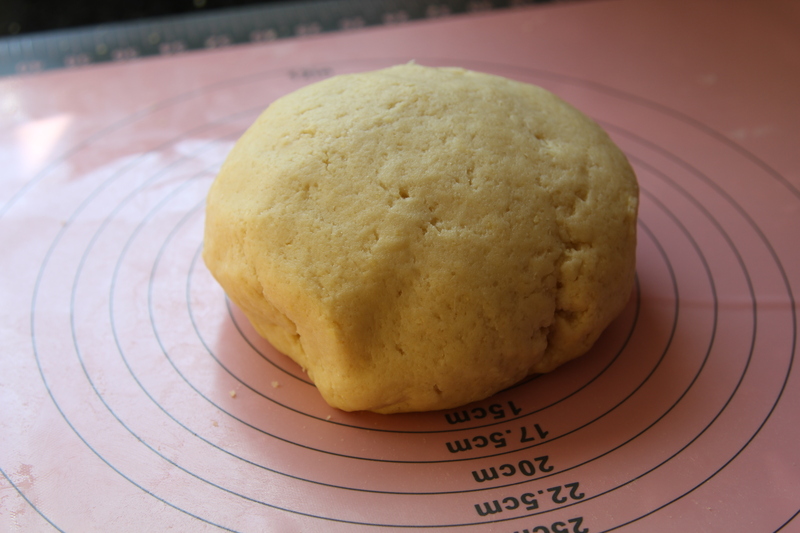 Form dough into 2 balls, flatten into thick discs, and chill in the refrigerator for at least 30 minutes. While waiting for the dough to chill, make the apple filling. Peel and core the apples. Cut into 1/2″ or 1/4″ cubes. 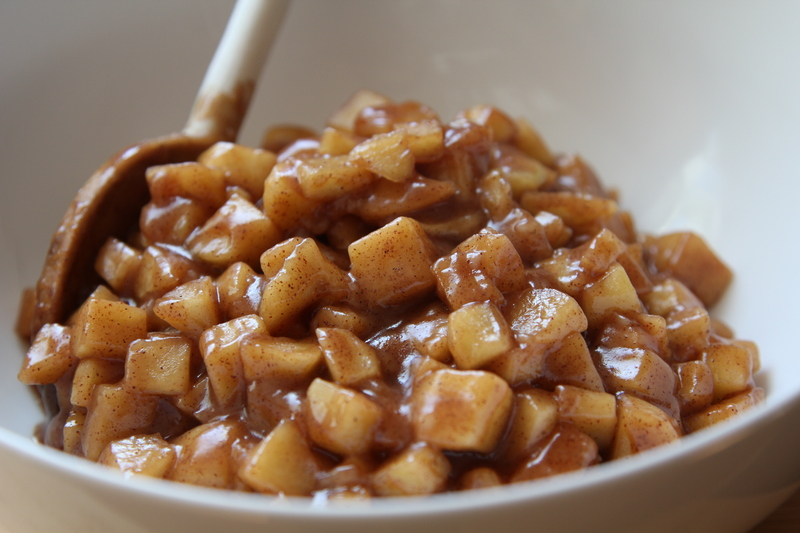 Over medium heat in a medium size saucepan, add butter, sugar, brown sugar, cinnamon, nutmeg, salt, and apples. Cook until tender about 10 minutes, stir frequently. add the cornstarch + water mixture to the apples. Cook and stir until the apples start to thicken. Put ~1 tbsp of apple filling in the center of the dough. 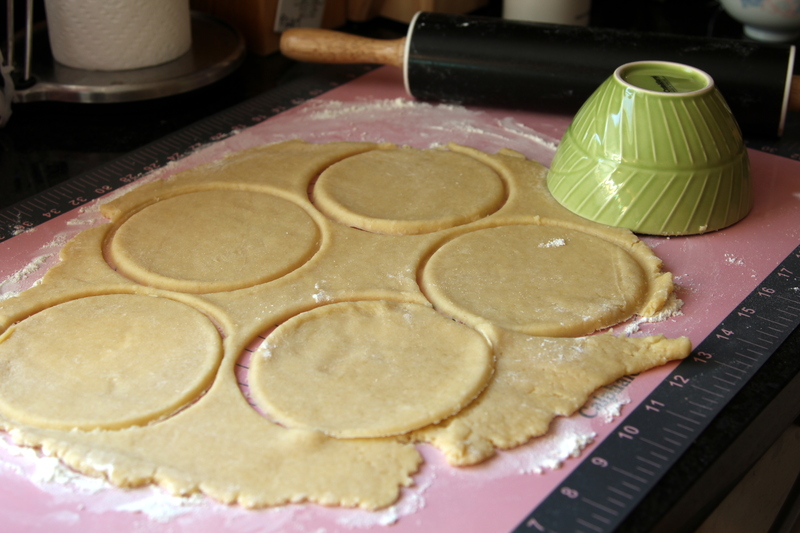 Wet the dough circumference with water, fold the circle in half, pat down to push out excess air, pinch and flatten the edge tightly to seal. Using a fork to crimp the edge. Refrigerate the formed empanadas for at least 30 minutes. 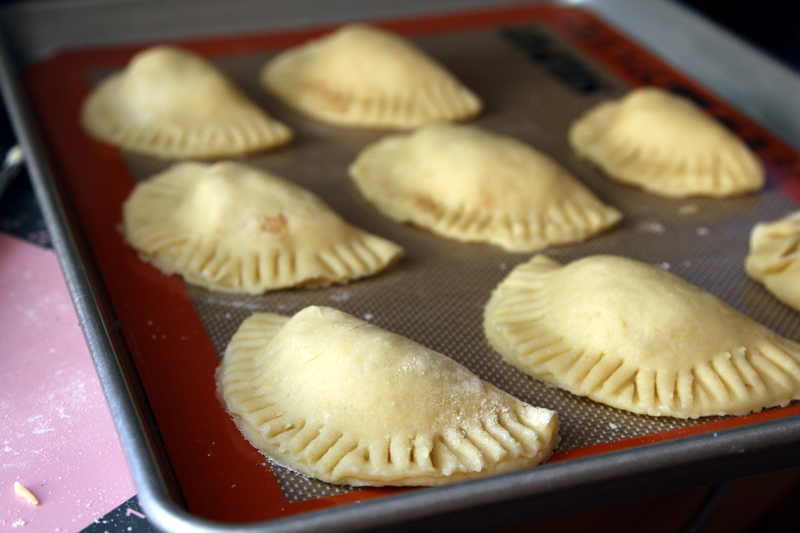 The empanadas can be chilled for several hours prior to baking. Brush the empanadas with egg yolk (mix with a tsp of water). Bake for 25 minutes or until golden brown. Enjoy the empanadas warm, a la mode is the best. Refrigerate the baked empanadas, and they will keep for quite a few days. Reheat in a toaster oven and voila! Here is a different way to seal up the empanadas. It does better prevent the syrup from the apple filling oozing out. Also, as you can see, these empanadas’ tops were cracked open during baking. These were from the first disc of dough that I rolled out. Not sure exactly what happened as the cracking did not happen with the second disc, (both discs were from the same batch.) I am guessing that either I did not roll out the dough properly, or I did not knead the dough enough and the air bubbles within the disc caused the cracking. 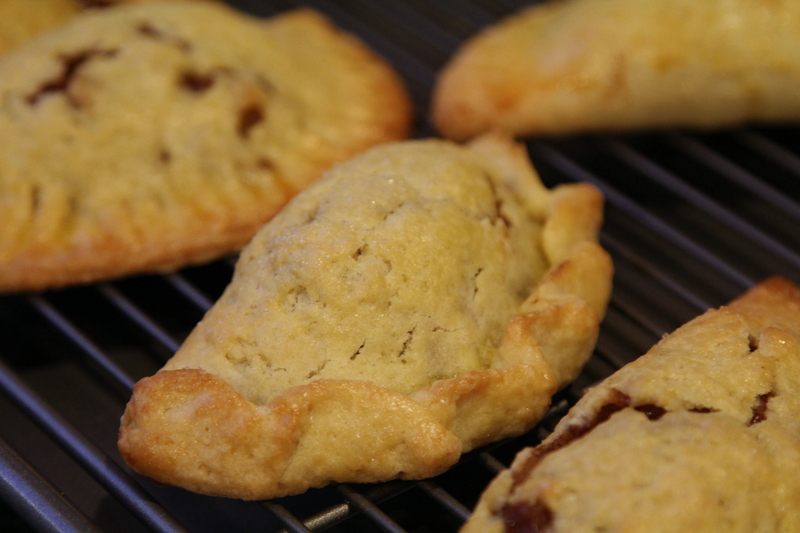 The empanadas from the second disc. Perfectly shaped! So happy how these turned out! I need some practice on the dough-making and the rolling technique, do I hear savory empanadas? I am signing up for the next empanada making sessions! Good tip to cook the apples before filling to avoid soggy dough. I also have a lot of apples from my house that I can give you! They are green, so a different kind. And I can pick more from Annie’s tree, too, haha. Sorry we didn’t get to dance on Sunday. Need to go out again so I can dance with you!! Just made these for a household of teenage girls. They were a big hit! They came out beautiful and tasty. The cornstarch helped keep the filling from getting too runny. It’s a great recipe. Thank you!!! I used a ramikin to cut out the empanadas. The recipe made 24! I will be making these again and again. Pingback: Happy Thanksgiving! « Cin Cin, Let's Eat! Pingback: Baked Apple Cider Doughnuts [recipe] | Cin Cin, Let's Eat! 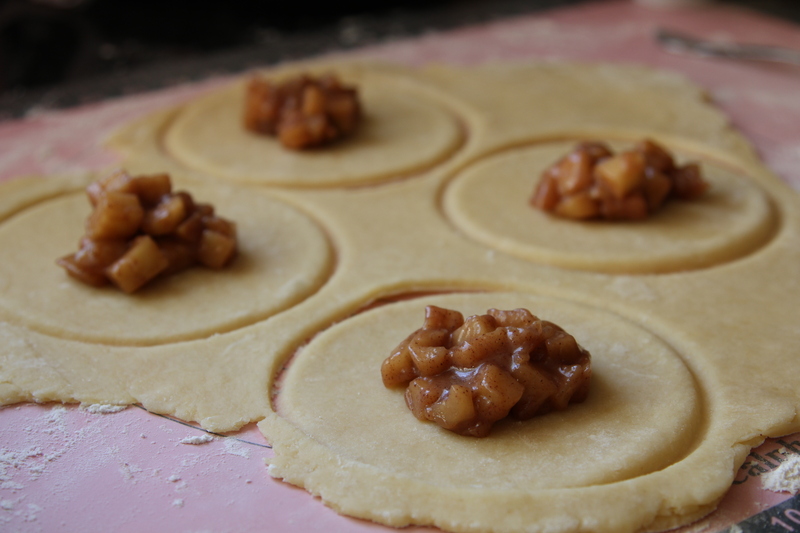 Pingback: Mini Apple Pies [recipe] | Cin Cin, Let's Eat! These are beautiful, I just made some using pears instead of apples, they are so good! Trying something different. Used the filling recipe but added 2/3 of small can hot diced jalapeños with sugar glaze on top. This was a desert at favorite restaurant in Ft. Worth. A majority of mine split open on top. I tried venting and not venting still split. They were over filled.